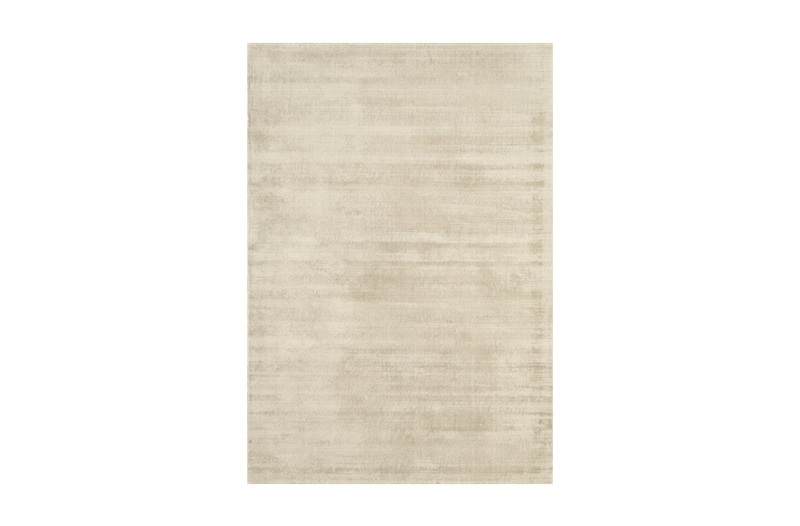 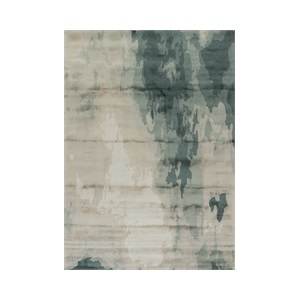 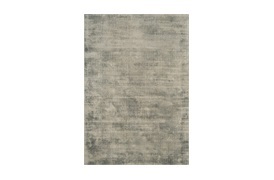 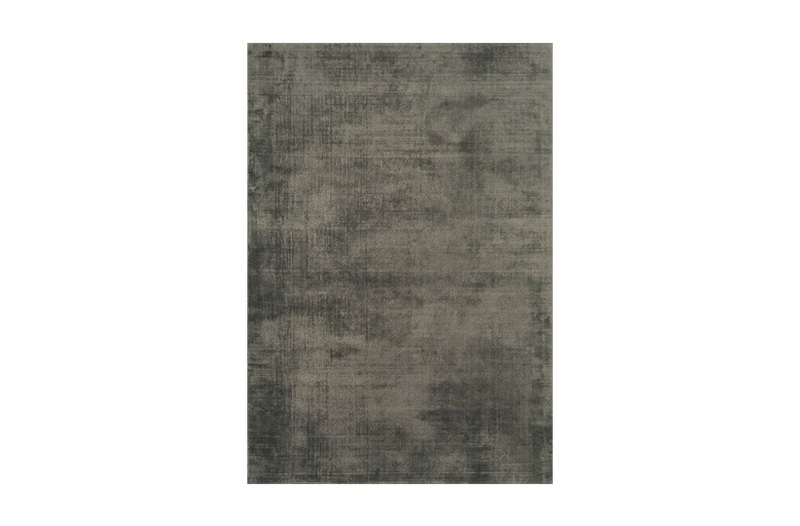 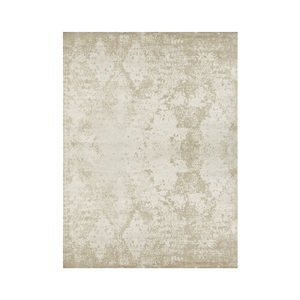 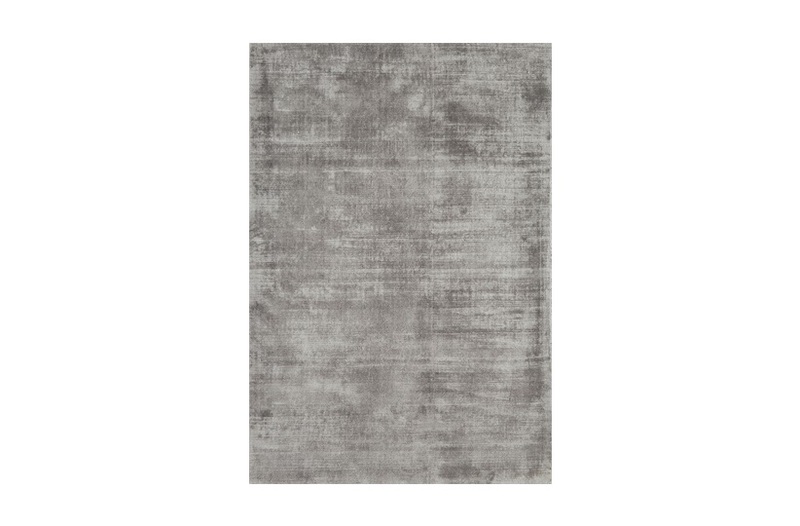 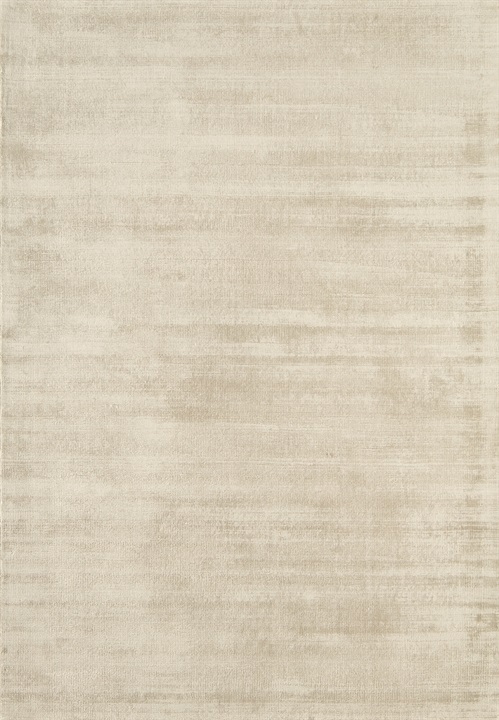 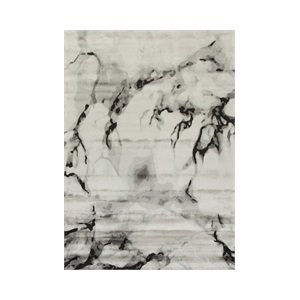 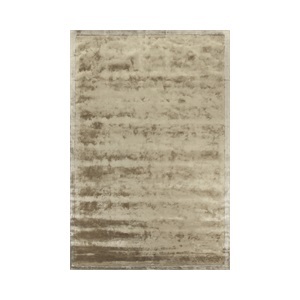 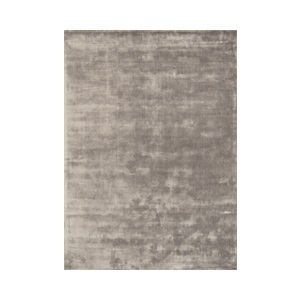 These Lancaster viscose rugs are handmade with unparalleled attention to detail. 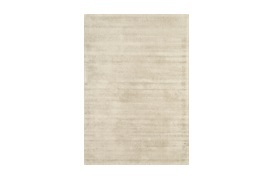 The subtle hand cut pile compliments a variety of interior settings, creating a subtle, yet iconic focal point. 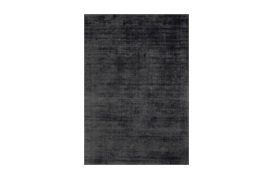 Available sizes: 120x170cm, 160x230cm, 200x290cm, 240x340cm and custom. Note: Due to variations in computer screens, we cannot guarantee that colours shown here are truly representative of our products.